Cross the magical Arctic Circle in the true home of Santa — Rovaniemi, Lapland. You can meet Santa here all-year-round. 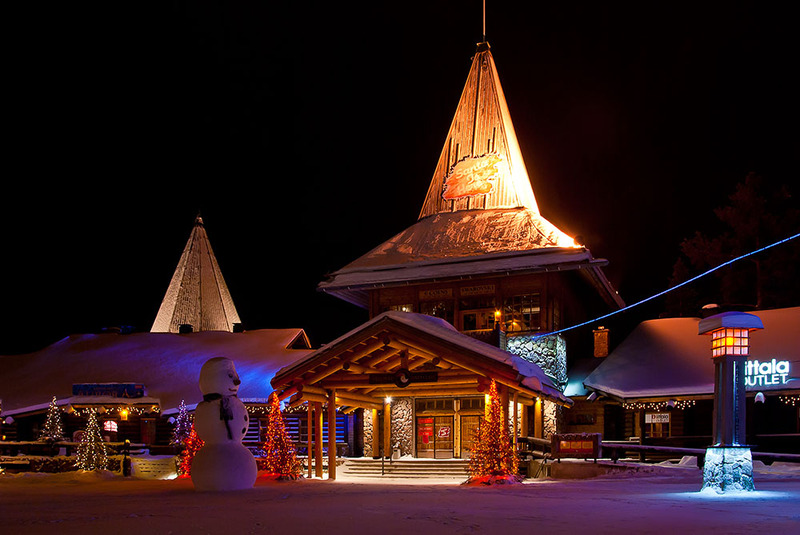 Ride real reindeers, play snowballs, spend a night in an igloo to enjoy Northern Lights! There is no other place on Earth like this with a true Christmas spirit exists. People here are celebrating Christmas on December, 25th as usual, but the biggest celebrations in the city occur on January, 5th and 6th (that is called Three Kings Day). 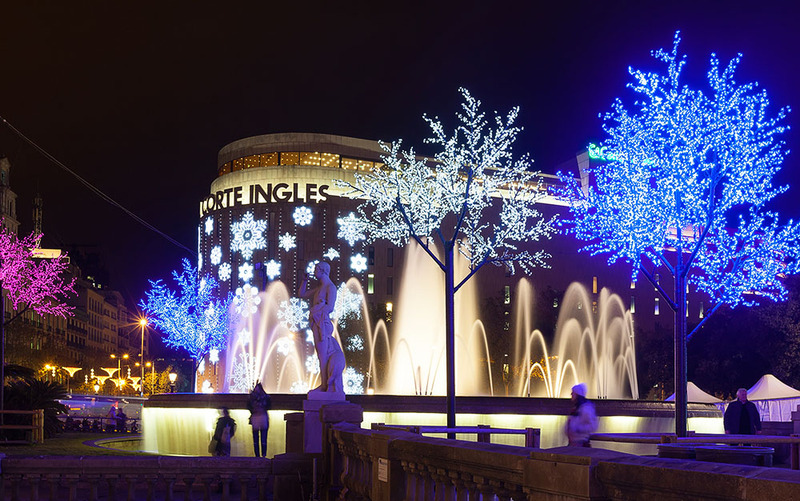 Visit the fabulous Christmas festival (central square Placa de Catalunya) that takes place from December, 19th to January, 4th , and enjoy a light and sound show with fountains. A notable mention is the midnight mass at the Santa Maria del Mar church on Christmas Eve. The Big Apple turns to a winter wonderland during Christmas. 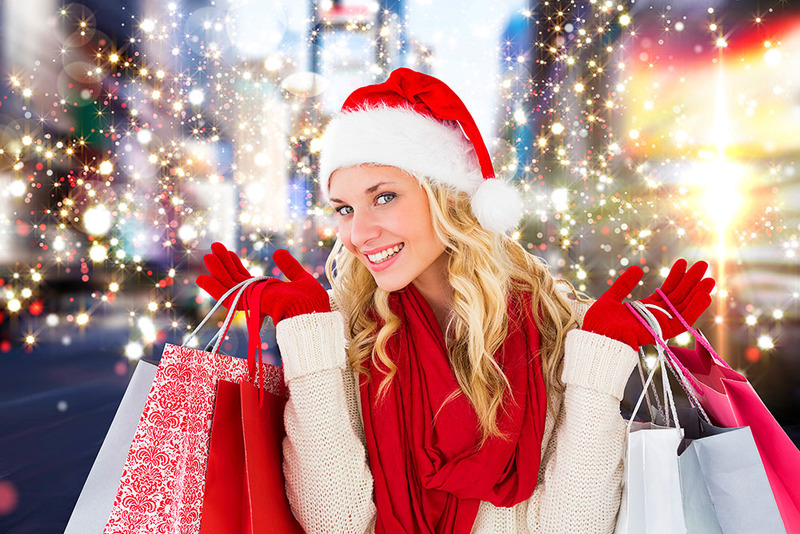 You should see the iconic Rockefeller Christmas tree, enjoy the festively decorated stores at 5th Avenue, and attend the famous Radio City Christmas Spectacular guide. Don’t forget to visit as much ice skating rinks as you can to feel the true New York Christmas spirit. 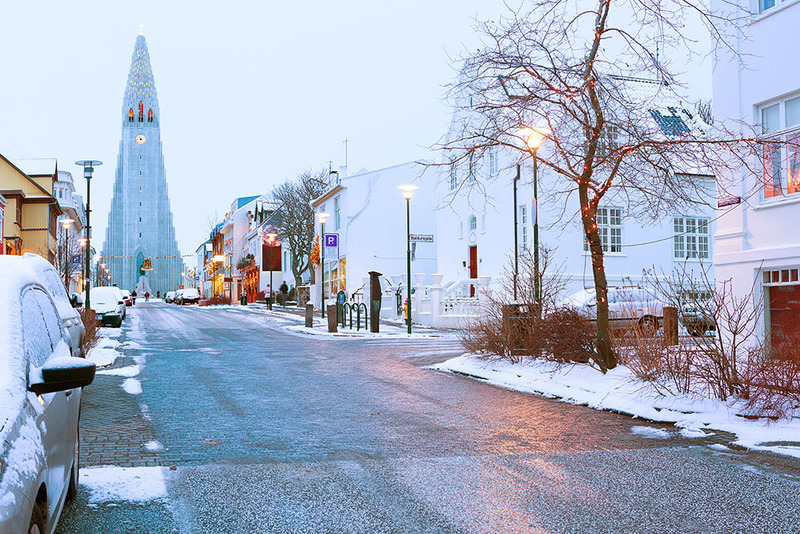 As you may know, CNN Travel voted for Reykjavik multiple times as the place to celebrate Christmas and participate in a bunch of festive events there. Many restaurants offer the special Christmas menus in December and January. Taste smoked salmon and lamb meat, seasonal ales, gingerbread cookies, and mulled wine. Participate in guided tours for snowmobiling, whale watching, and seeing the Northern Lights. Bring warm clothes and expect a lot of snow! From 1956, McAdenville serves hundreds of thousands of guests every year. 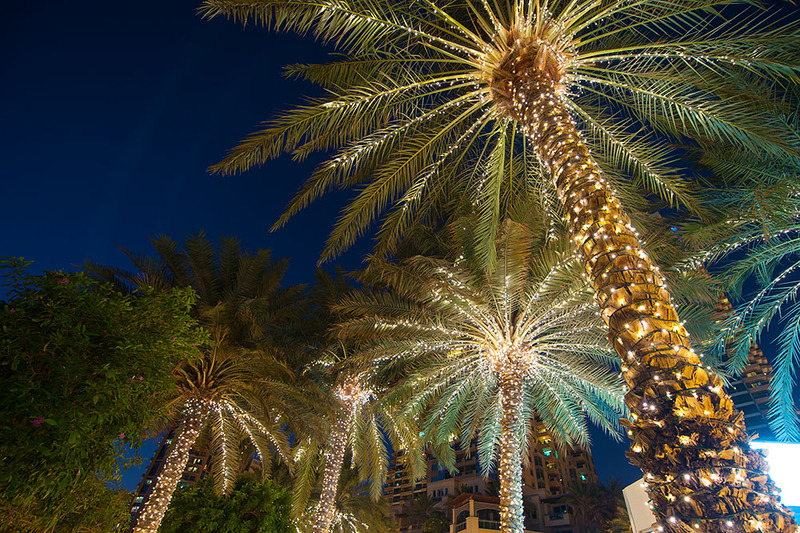 The city is transformed into a spectacular and fantastic holiday display, with twinkling lights on every street. Visit a lake in the town center to enjoy the best view. It’s free to visit and worth the drive, as many town guests think. The only problem is traffic in the last years. Try to park your car on the outskirts and walk to the center. 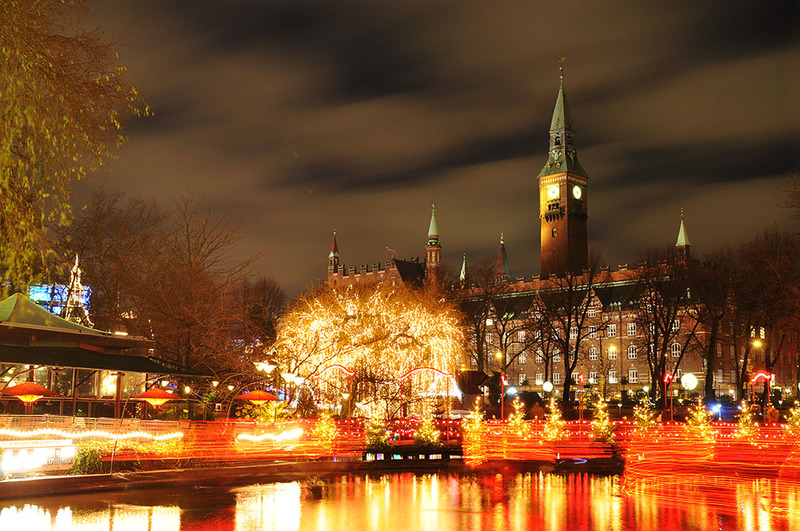 The first place to see and visit is Tivoli Gardens Christmas market, the largest in Denmark. 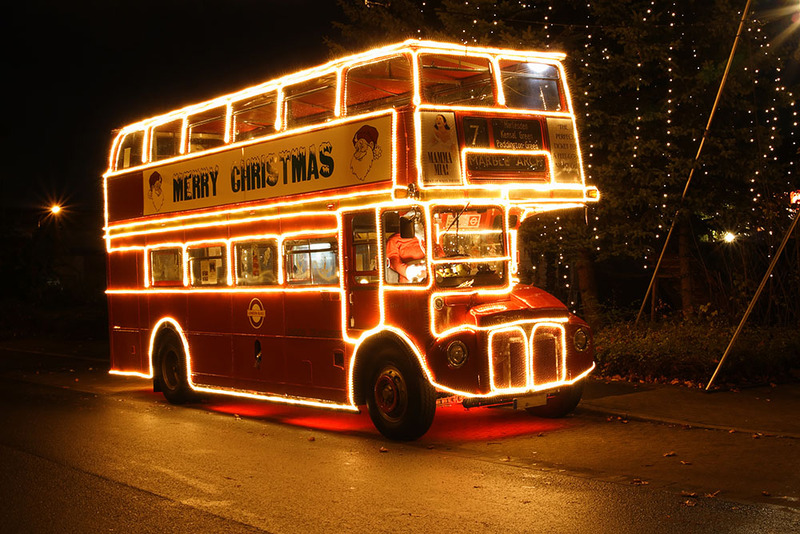 Santa will be there to welcome you and your family to 27 fun rides and festive shopping. 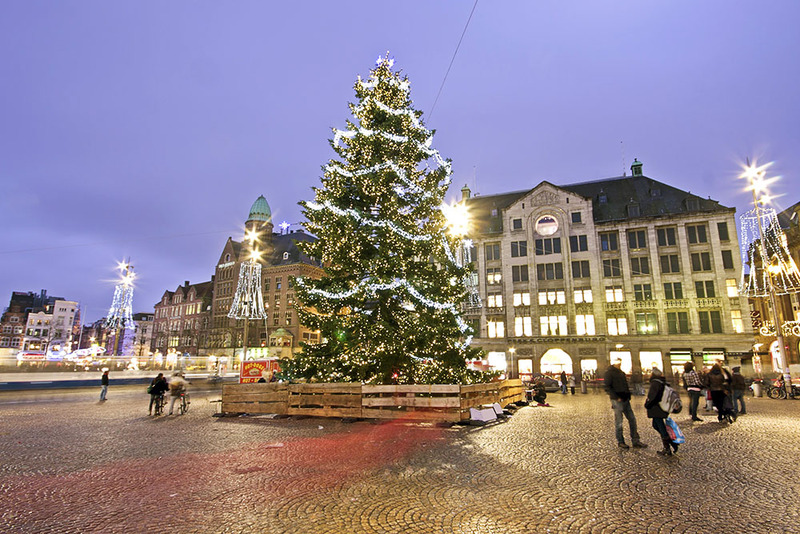 To taste traditional Danish Christmas specialties and mulled wine come to Christmas market in Nyhavn harbor. If you’re into fine dining, Copenhagen is home to numerous restaurants with Michelin stars. 15 in fact! The city is rich with trendy designer stores and the largest LEGO store in the world. Bring your kids, bring your wife! Feel the Irish Christmas! Tons of ice skating rinks, fun Christmas events, Santa train rides, Christmas craft workshops for kids, and many many more. 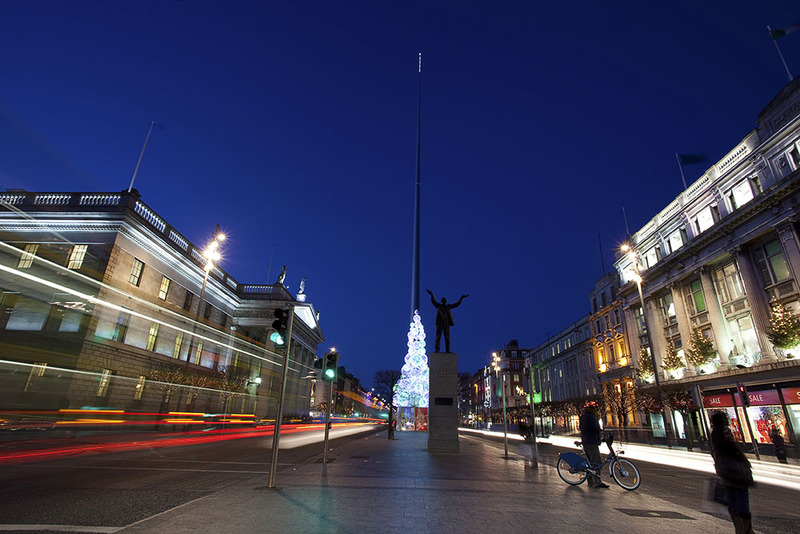 It’s just the beginning of the Dublin Christmas story. If you’re an adventurous person — visit Santa’s island in Donegal for the magical and fun-filled experience. The must-visit with kids: Little Red Riding Hood pantomime hosted by Gaiety Theater. The city of Mozart offers a lot of fun around Christmas and winter holidays. The main attraction is skiing, snowboarding, and other winter sports. You will find the finest ski areas of the Alps here in South of Salzburg Province. Christmas cookies and pastries are the real old tradition in Salzburg, leading to competitions between local bakeries. And the last — Christmas markets. 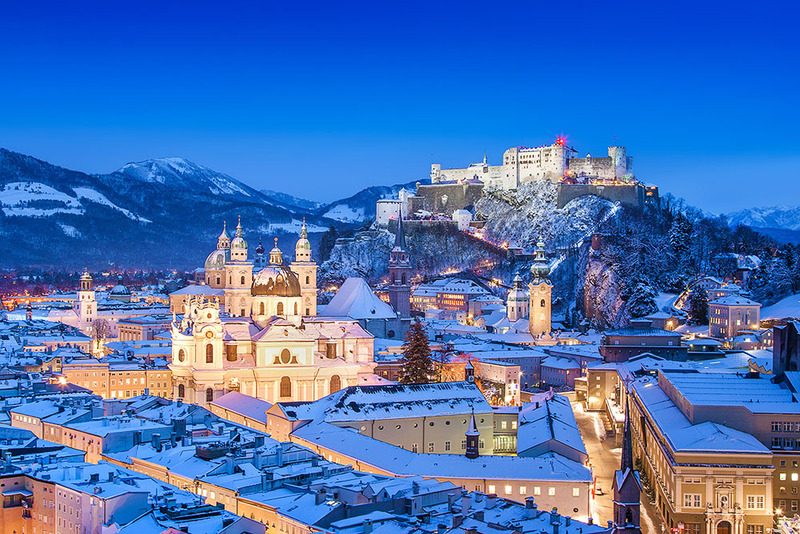 Salzburg is famous for the best markets in all Europe! 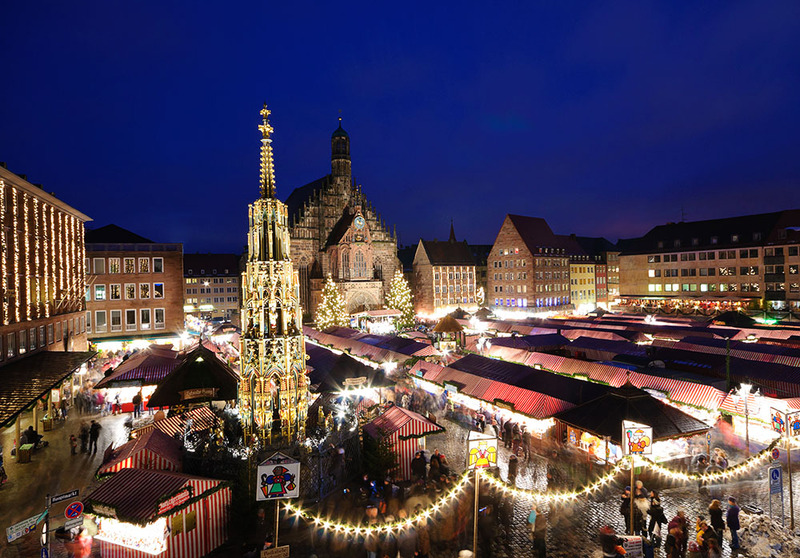 The grandfather of all Christmas markets, Christkindlesmarkt (that means Christ Child Market) takes place during Advent in Nuremberg. You should try Nuremberg grilled sausages (bratwurst) because locals are perfecting this craft for almost 700 years. Imagine the taste enhanced by the finest mustard! Meet Santa who listens to children’s wishes around the market’s corner. 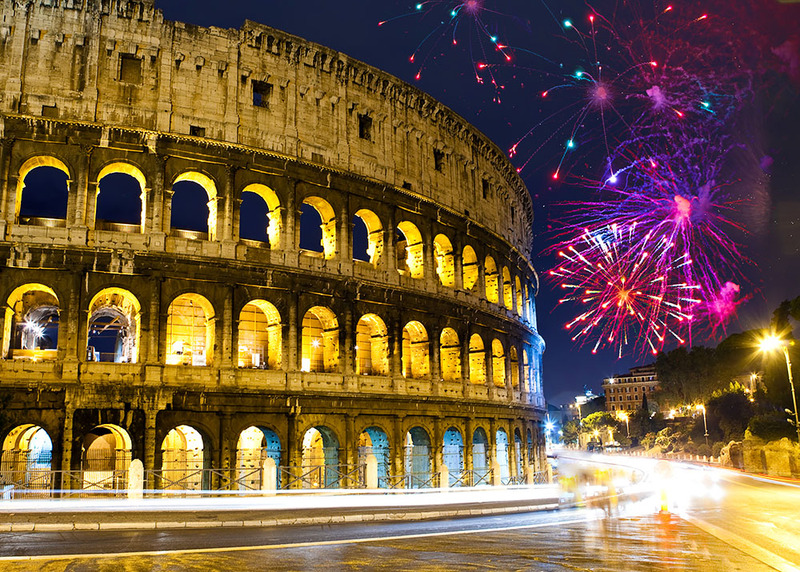 Christmas and winter holidays are fantastic in Rome! 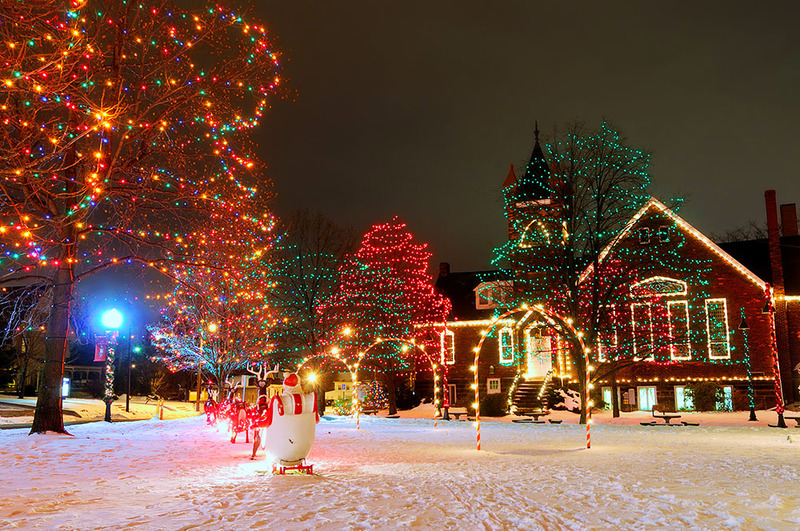 Fabulous lit-up streets, plenty of outdoor ice skating rinks, and the best deals for fashion junkies. Visit St. Peters Square on Christmas Eve for a midnight mass, and listen to a speech by Pope. One of the biggest Christmas trees is near The Colosseum. The most famous Christmas market is named Piazza Navona. 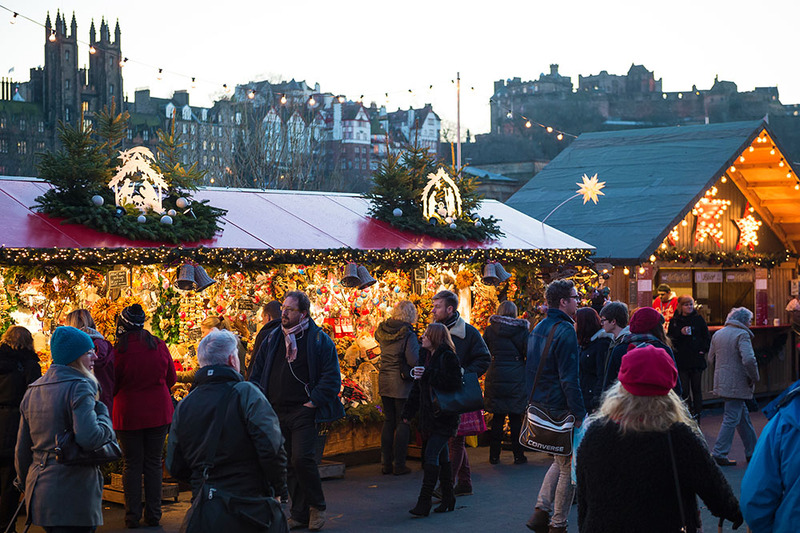 Ride The Big Wheel and enjoy breathtaking views of Christmas Edinburgh. If you’re not easily scared of heights, experience Star Flyer that spins you high above the city. Walk the famous Royal Mile to Edinburgh Castle to dive deep into Scotland’s history. And you must attend Hogmanay, the most grandiose New Year’s Eve night party with stunning fireworks and cultural events. 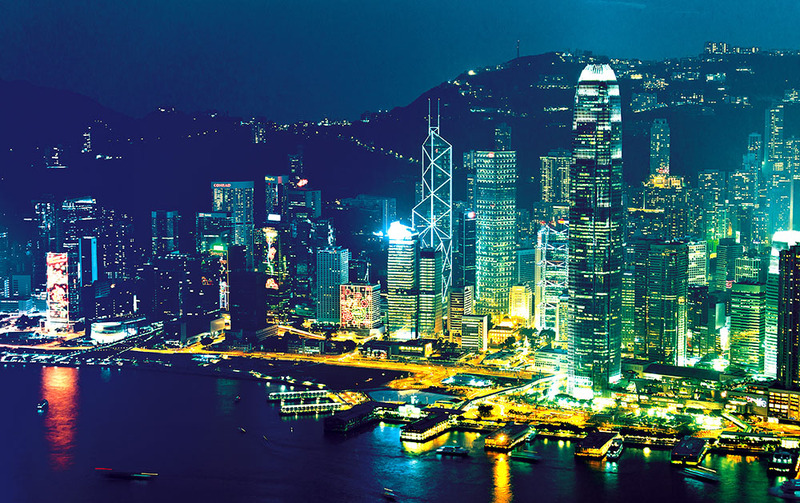 Look up in awe at the beautiful Hong Kong skyline with the buildings lit up for holidays. Visit a fantastic Hong Kong Pulse Light Show at Open Piazza. Don’t forget that they have Disneyland there! One of the best Hong Kong theme parks – Ocean Park also has Christmas-themed shows. Although the weather is warm and humid, you can find a few indoor skating rinks to show off your skills, or to get that winter Christmas spirit. Celebrate Winterfest all December at Statue Square, with traditional Christmas tree, Santa’s grotto and choirs singing Christmas carols. Celebrate Christmas – French style. Must see: annual running of the Santas at Generations Hall. Want scary men from European forests? Krewe of Krampus parade through the Bywater is your thing. 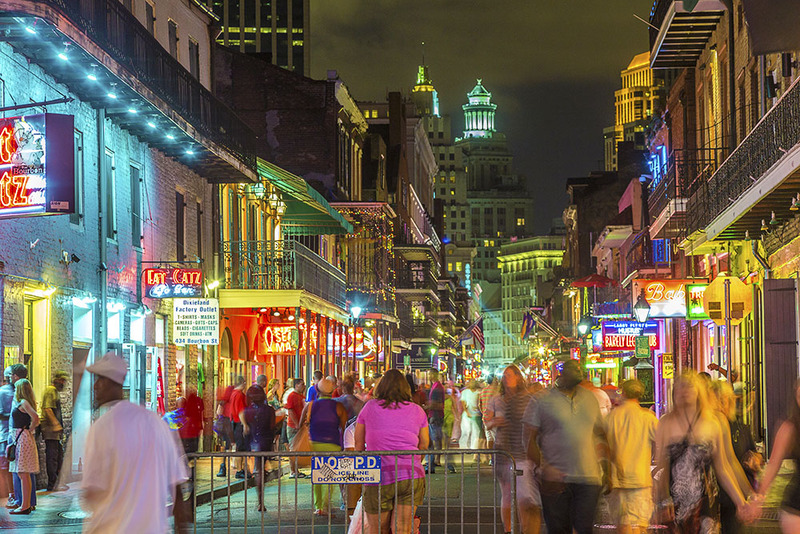 Satisfy your shopping cravings in the French Quarter and on Magazine Street. Visit City Park for Celebration in the Oaks. Real wonderland awaits! The finest restaurants offer you Reveillon Dinners – Creole traditional dinners for large families. Only available during the holidays! So you decided to make your holiday ski-holiday? Welcome to Aspen, CO! Please book a hotel in advance; they fill in fast. Other than skiing, you can enjoy various holiday activities. For a full list click here. That classical European Christmas! Dive in into the endless scenery of elegant old houses, towers, and palaces. Shop at 6(!) different Christmas markets (click here for a list). Visit classy concerts (here is a list). The city offers a great tourists program with free access to 50 attractions and huge discounts on other 40+ attractions. Get your card here. Prepare for magic! 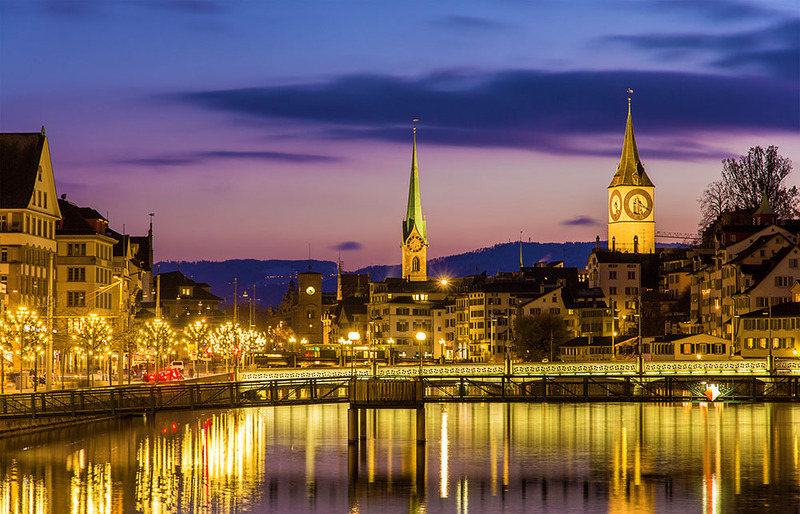 The dozen of Christmas markets with aromas of mulled wine (and punch for children) and delicious Swiss cheese fondue is waiting for you. Advent events include traditional candle making, Illuminarium at the National Museum, Salto Natale and Conelli circuses, the singing Christmas tree, and Christmas procession along Bahnhofstrasse (click here for details). Bring your warm and waterproof clothing to enjoy Venice Christmass. Shop for the famous hand-blown glass or lace. 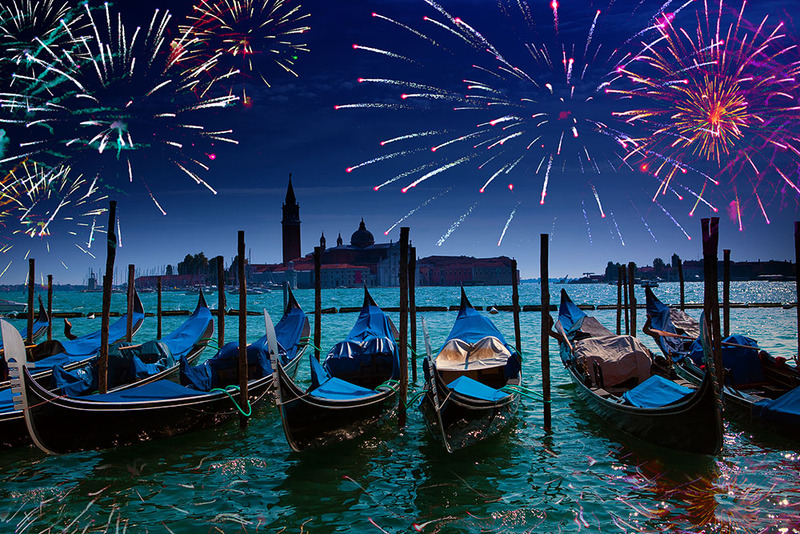 Visit the midnight Mass at St. Mark’s and see fireworks on New Year’s Eve. Taste traditional multi-course fish dinners (la vigilia celebration on Christmas Eve). If you’re brave enough, head to the Lido for a winter swim (and if you’re in good health of course). Another sunny Christmas is there! Enjoy warm and relaxing weather, stunning beaches, and a soothing atmosphere. Attend a midnight mass in more than 400 churches available in the area. See fireworks by the sea, and try native cuisine in a handful of restaurants and cafes. 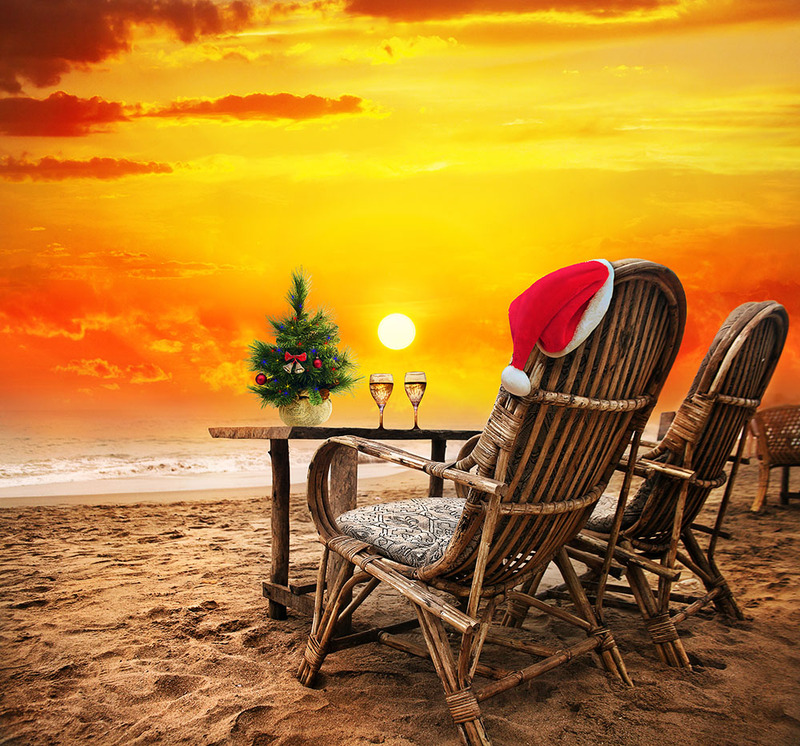 Do you want a beach Christmas but in the US? Key West is at your service. Take a snorkeling trip in a wetsuit, ride a bike, and walk appreciating great weather. See the Annual Lighted Boat Parade. Boat owners prepare their boats with beautiful light installations weeks ahead of the event. Weather in Chicago may be cold, but this shouldn’t stop you from celebrating Christmas traditional way! Chrismas trees, carols, spiced wine await you there. 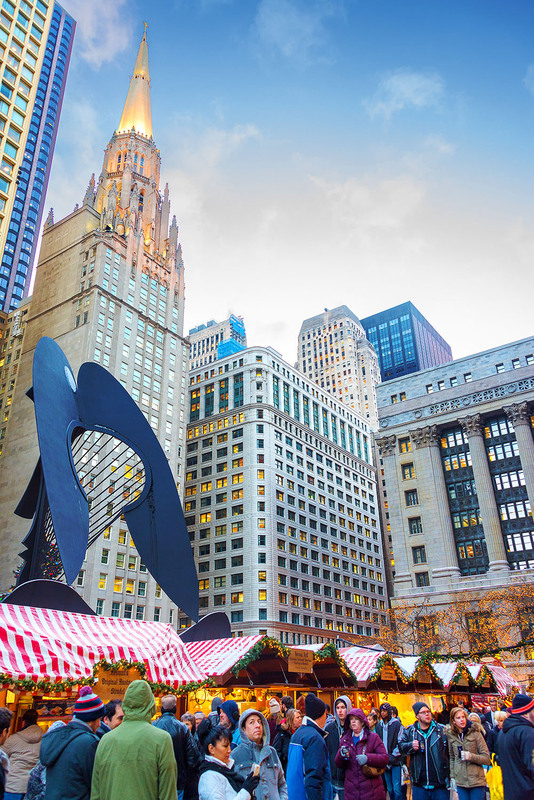 Shop at Christkindlmarket at Daley Plaza, Loop. The market is like a similar venue in Nurenberg, Germany. You can buy traditional German sausages, mulled wine, and all other stuff. Lincoln Park Zoo offers Zoolights experience where it transforms from a regular zoo to beautiful Christmas lights display. 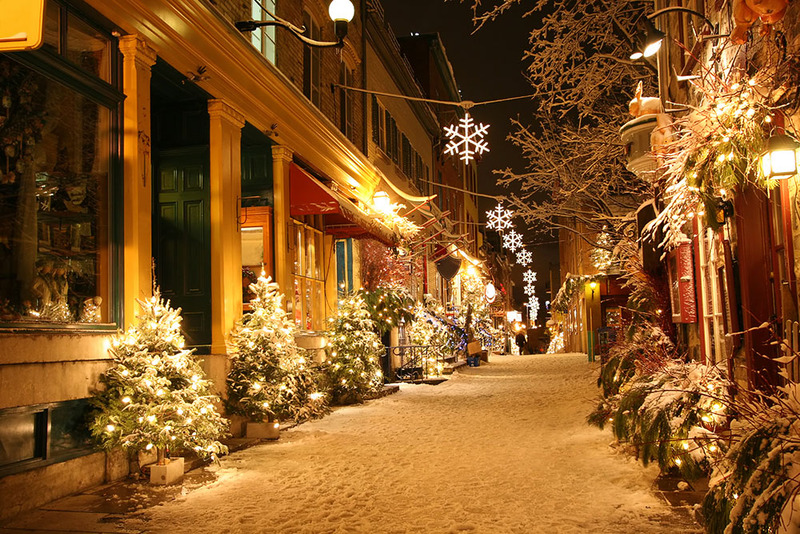 Enjoy a magical holiday season in Quebec! Feel the spirit of New France, stroll through Christmas Village looking at the old European buildings. Shop at a traditional German Christmas Market in the heart of Old Quebec. See the old city from a Ferris wheel enjoying fireworks. 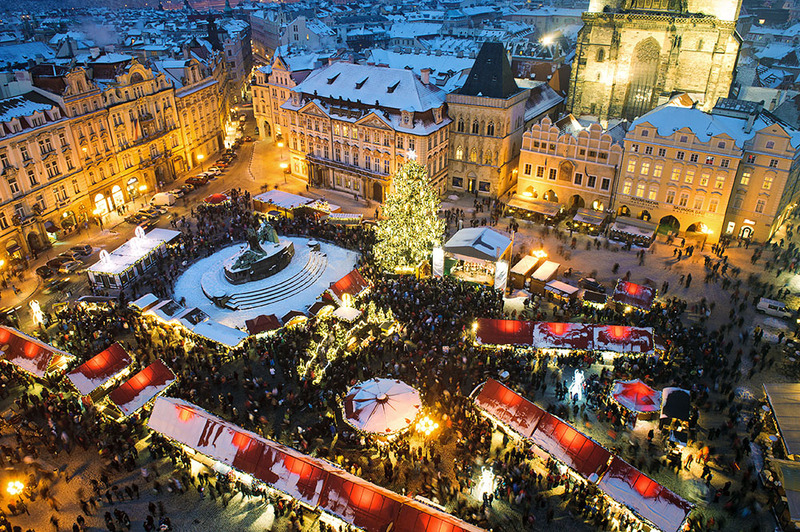 With a few dozen Christmas markets in the area, you can always find what you want. 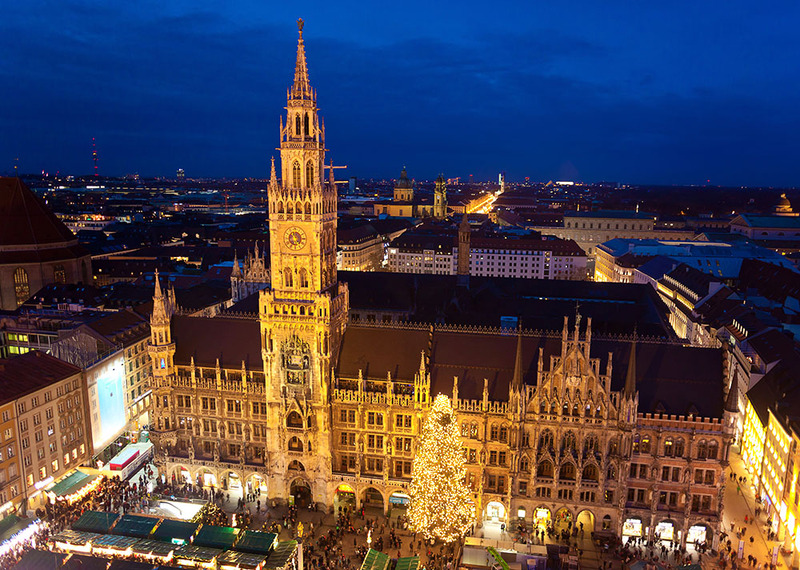 At least visit the oldest and largest one: Munich Christmas Market at Marienplatz. You MUST try local food! And mulled wine! And… Just try 🙂 If you plan to visit museums, please do it on December, 26th. They are all open on this day. 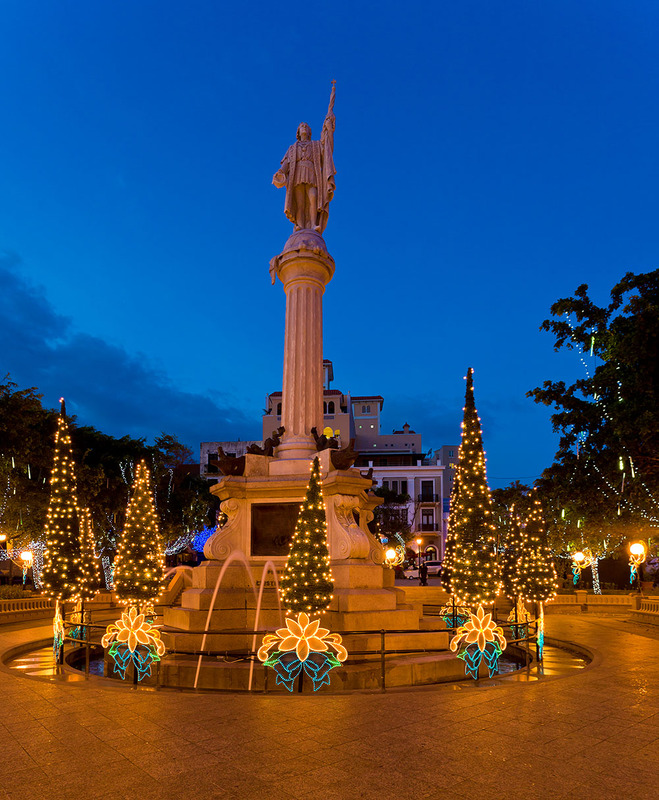 Holidays start early in Puerto Rico (from November) and last till mid-January. Puerto Ricans think that Christmas Eve is much more important than Christmas. On Christmas Eve they serve a traditional dinner with rice and beans, patties and roast pork. They eat coconut nog instead of eggnog. At night they attend a midnight mass (Misa de Gallo). On New Year’s Eve, streets get alive with fireworks, car honking, and celebrating crowds. You should eat 12 grapes for luck at midnight, according to a local tradition. Season mostly ends on January, 6th on Three Kings Day. 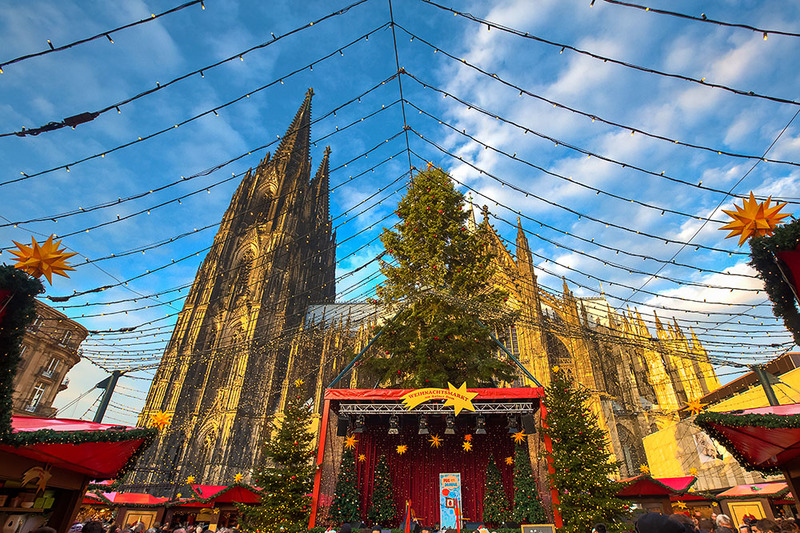 Christmas Market at Cologne Cathedral is a magical place with old medieval architecture, a big ice rink nearby, and a lot of things to shop for there. Jump on a pre-Christmas boat trip to enjoy winter views. 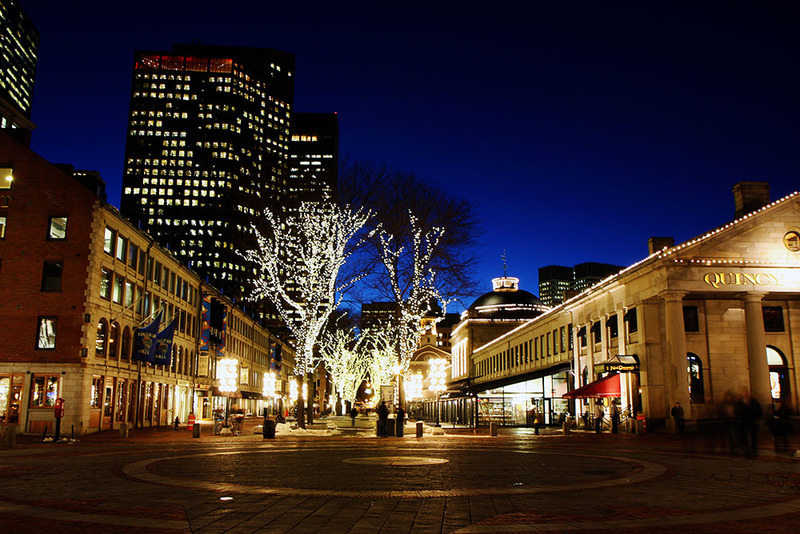 By late November, Boston sparkles with beautiful Christmas trees and festive lights. One of the biggest trees is located at Faneuil Hall Marketplace, where you can enjoy all the Christmas market’s delights and a spectacular Blink light show (for free). Must visit: The Nutcracker – Boston Ballet at Symphony Hall. Another famous musical event is Black Nativity (tickets sell fast, hurry up). 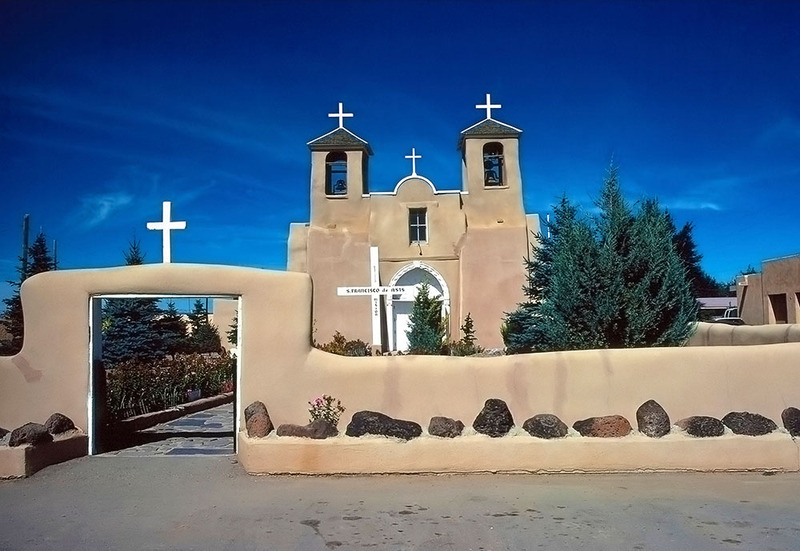 If you love moderate weather, art, and unusual architecture, you will find Taos beautiful. 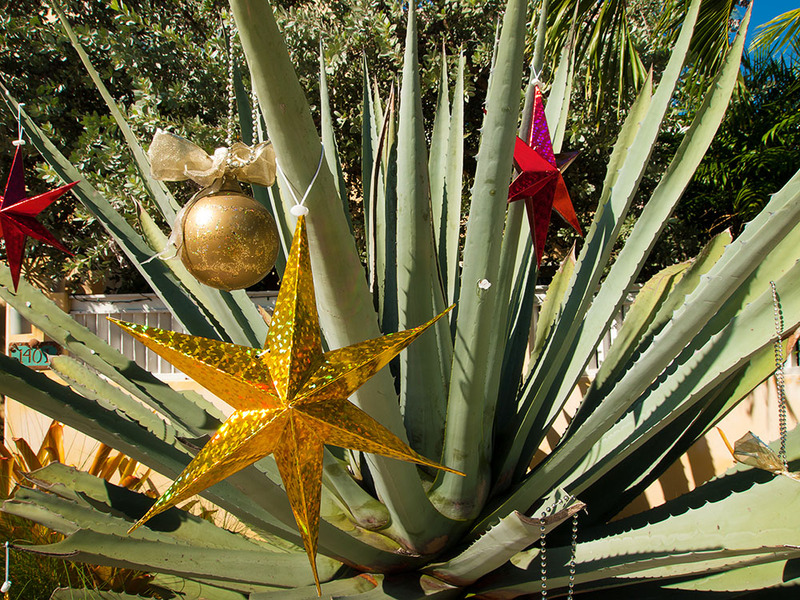 And Christmas here is closely tied with native Mexican culture, hence a lot of interesting traditions and events available. Enjoy the view of snow-capped peaks around. 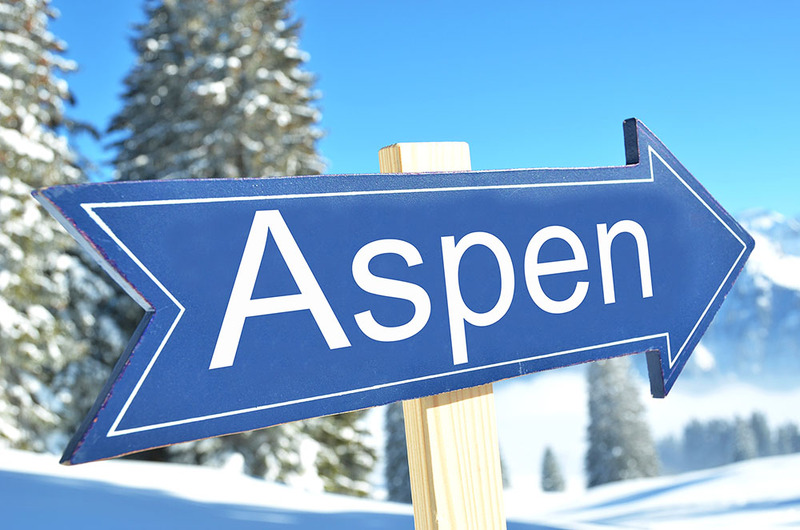 And you can find the world-class ski slopes just 21 miles away! Holiday Festival of Lights will take your breath away! See a floating Christmas tree right in the center of Colonial Lake! Listen to Charleston Symphony Orchestra (7:30 p.m. Dec. 6 at Cathedral of St. John the Baptist in Charleston; 7:30 p.m. Dec. 8 at East Cooper Baptist Church in Mount Pleasant; and 4 p.m. Dec. 9 at St. Theresa the Little Flower Catholic Church Summerville). Keep the Light Shinin’ Holiday Dinner Cruise is notable to mention and book. Celebrate like a queen (or king) in the heart of England. With a few dozen skating rinks, tons of Christmas lights, various holiday shows, concerts, and heavenly shopping, you will always find what to do in London. If you love crowds and cheerful atmosphere – this is your place. A lot of snow, shivering cold, and real northern lights (Aurora Borealis) will make you feel like you’re right in the Santa’s homeland. 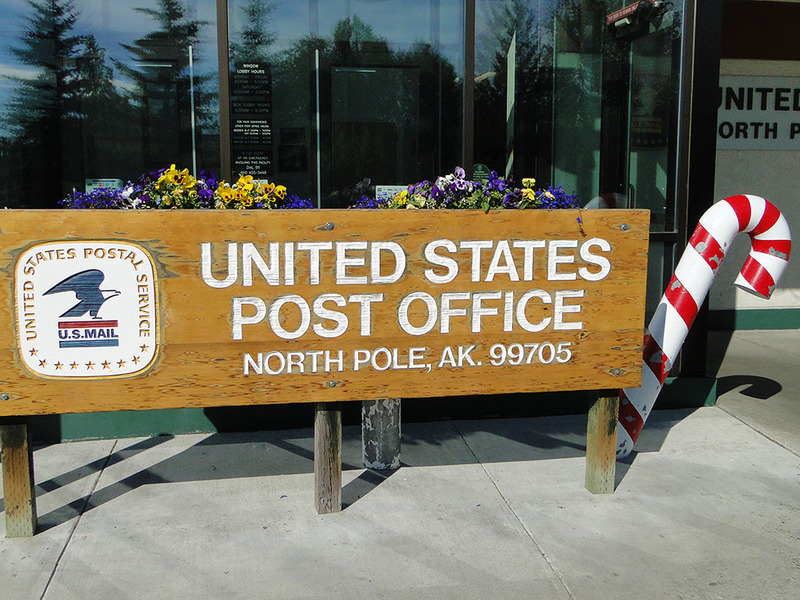 Ride the Santa train at Tanana Valley Railroad Museum in Fairbanks’ Pioneer Park.